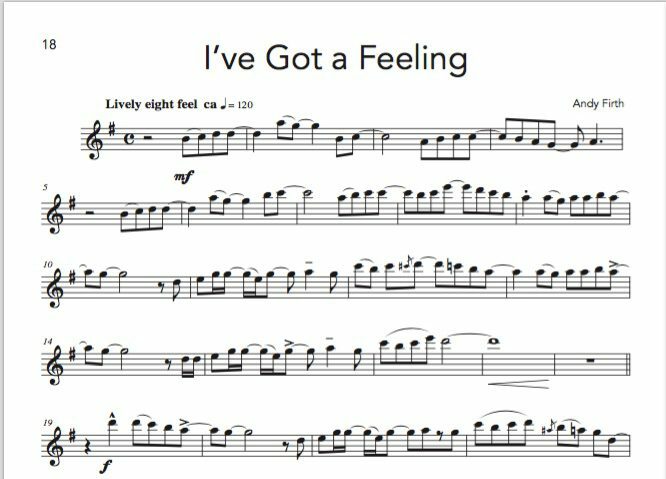 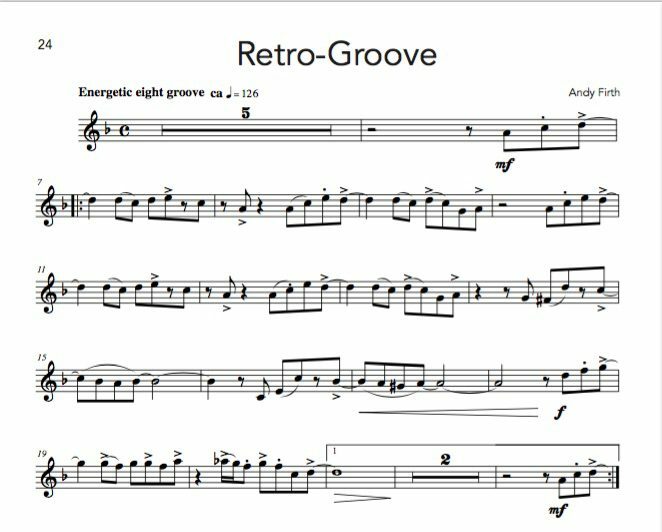 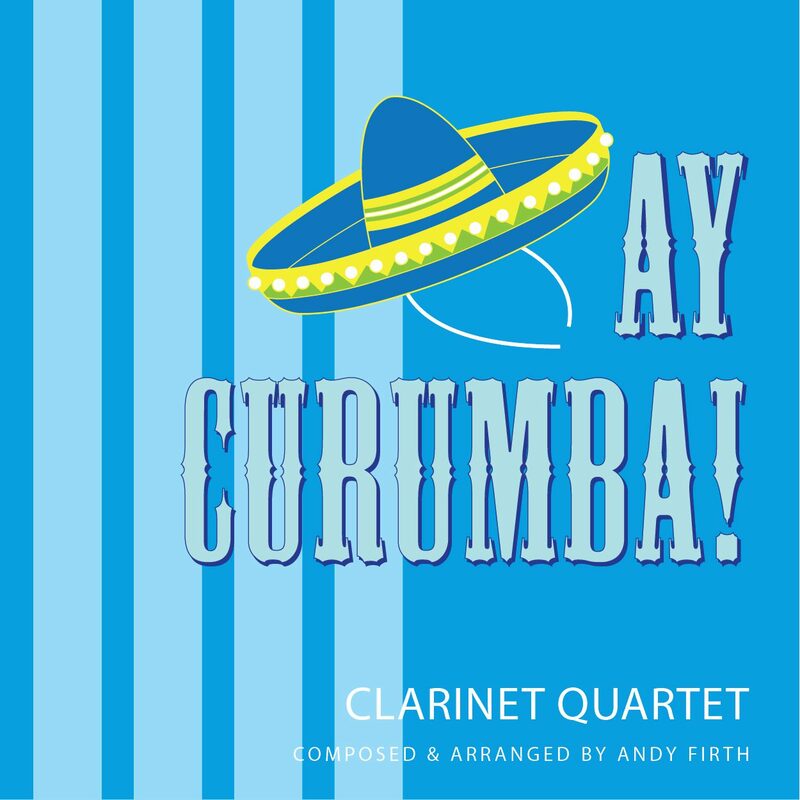 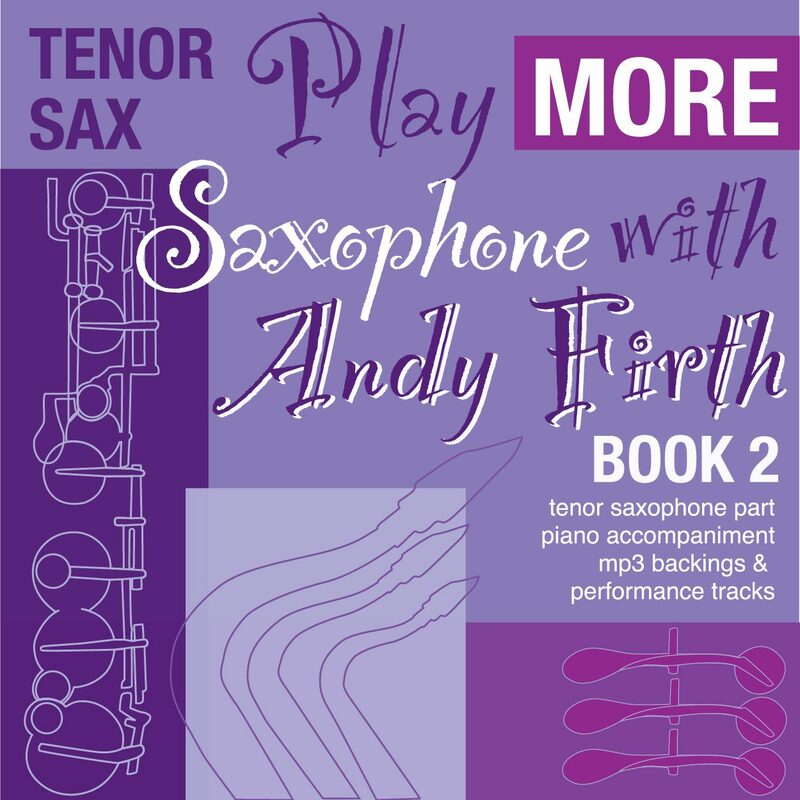 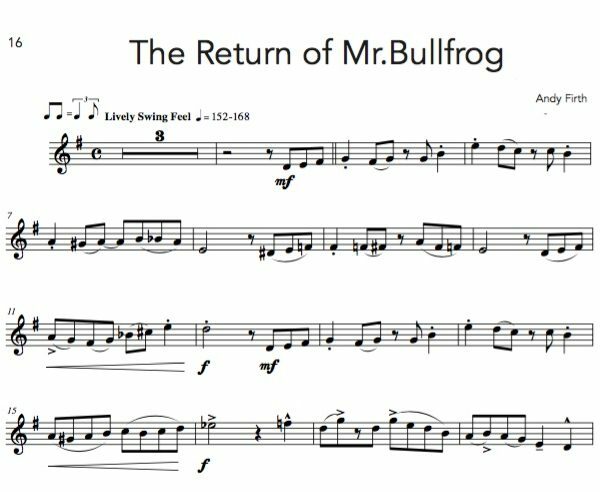 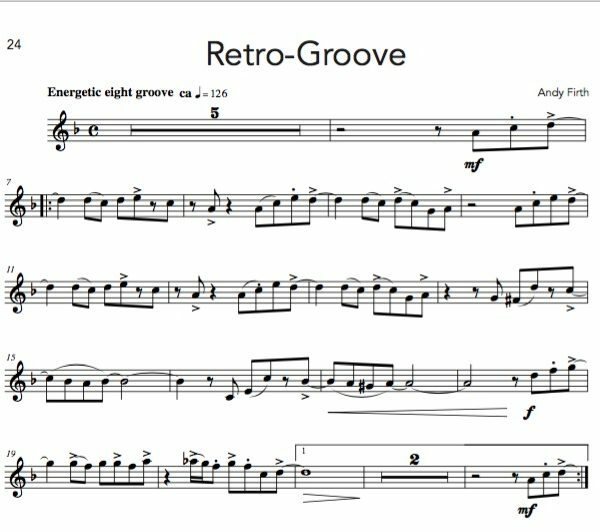 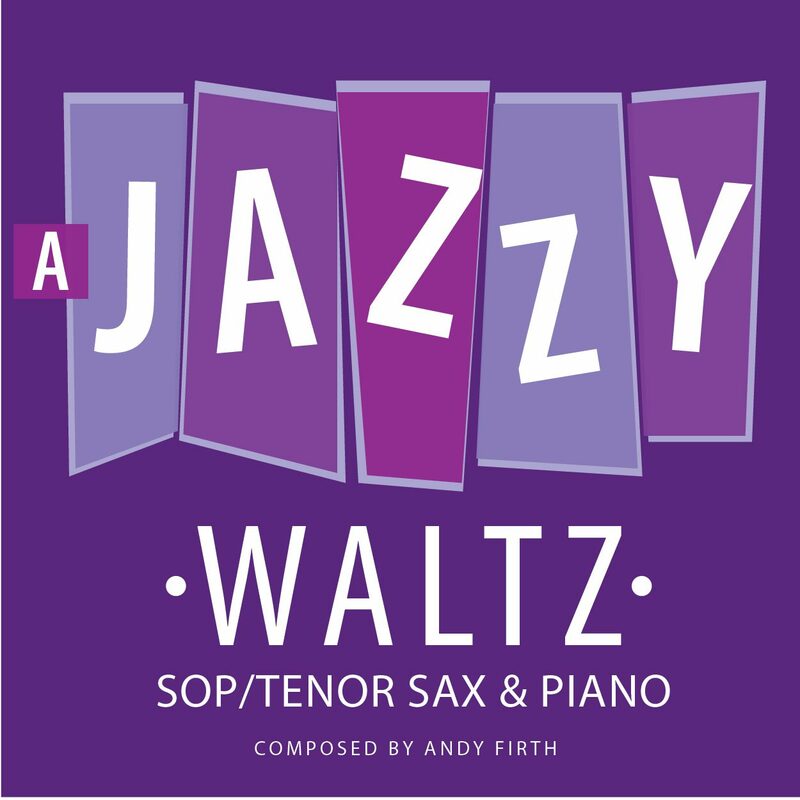 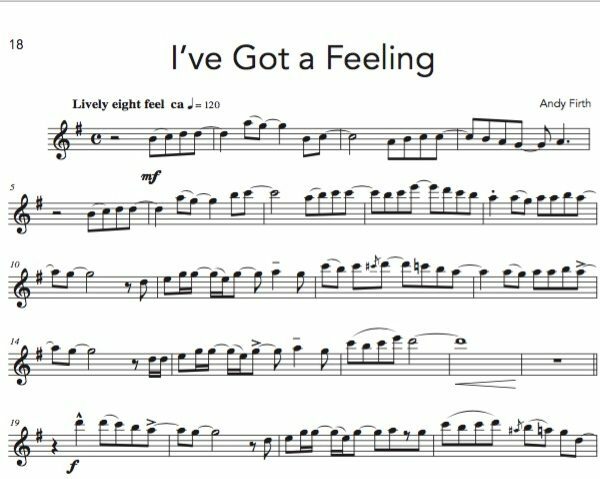 Following on from the very popular 2003-2005 series of “Play Saxophone with Andy Firth”, this new series features MORE of Andy’s fun, catchy but always educationally-based tunes, complete with piano accompaniments, performance & backing tracks. 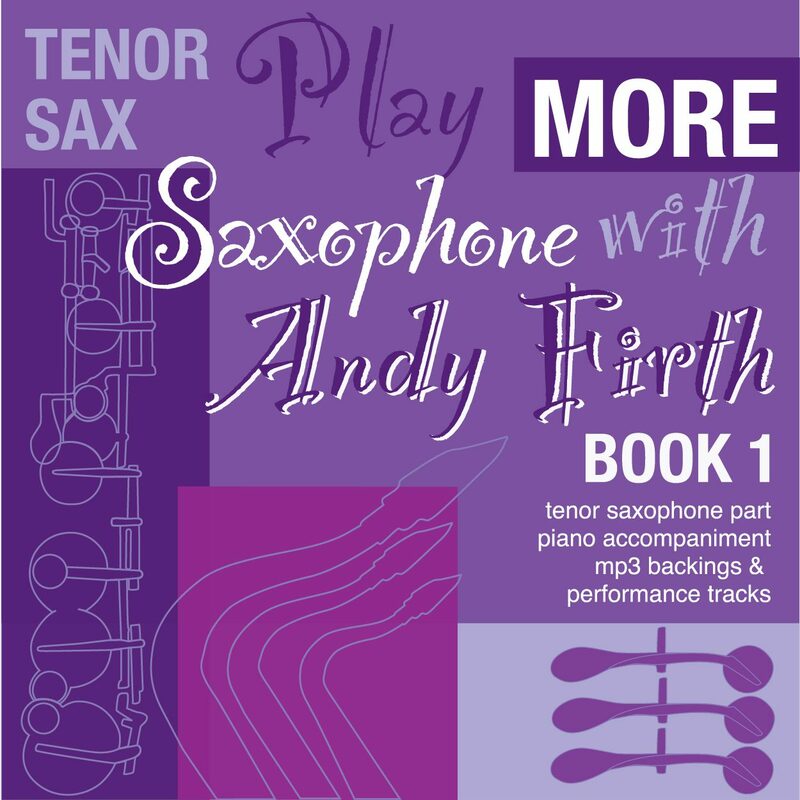 Book 1 of this series is designed for novice to intermediate level players (grade 2-4) & book 2 is designed for advanced intermediate to advanced level players. 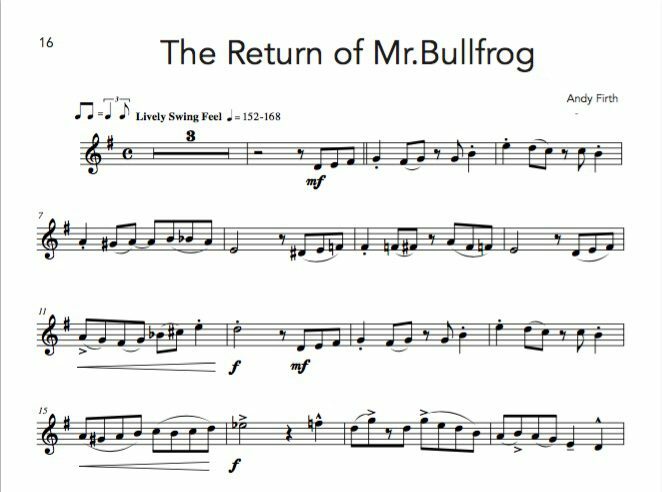 (grade 5-7).